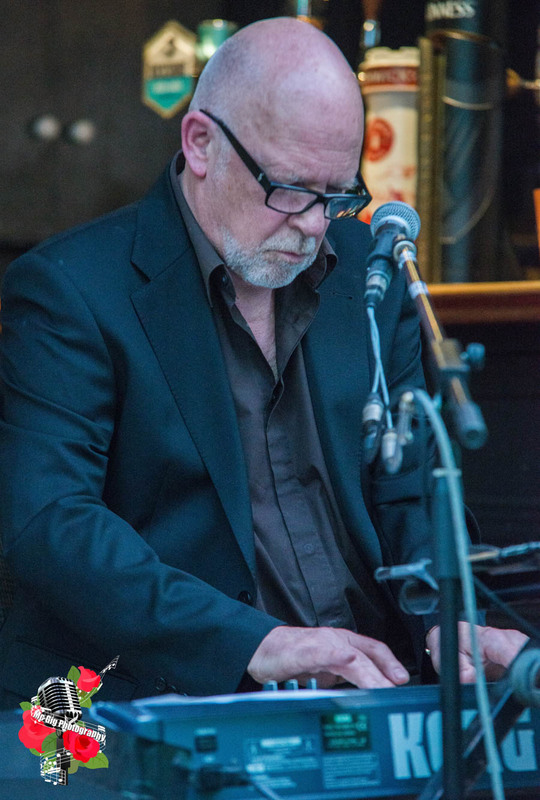 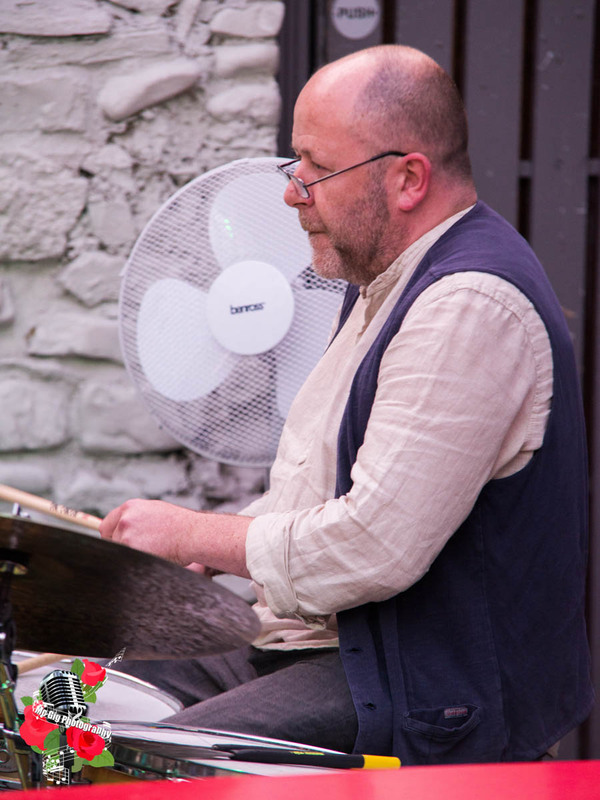 One of the finest in Irish jazz circles was in Kilkenny last Thursday night. 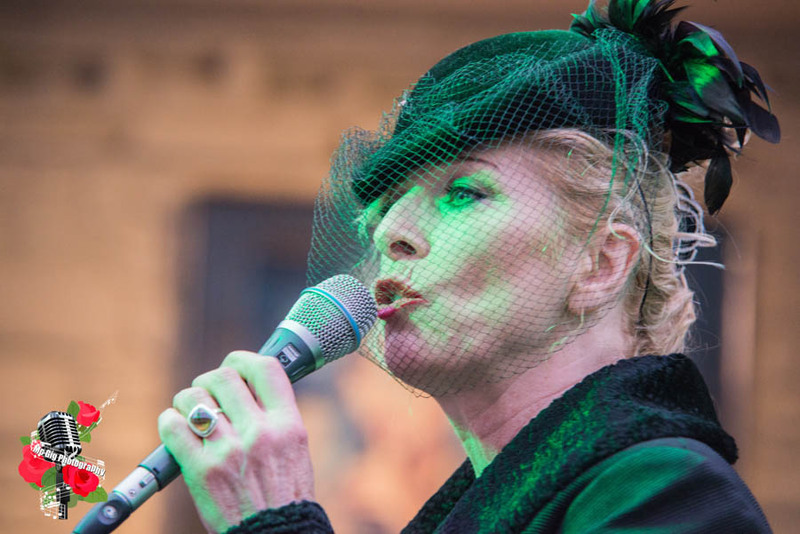 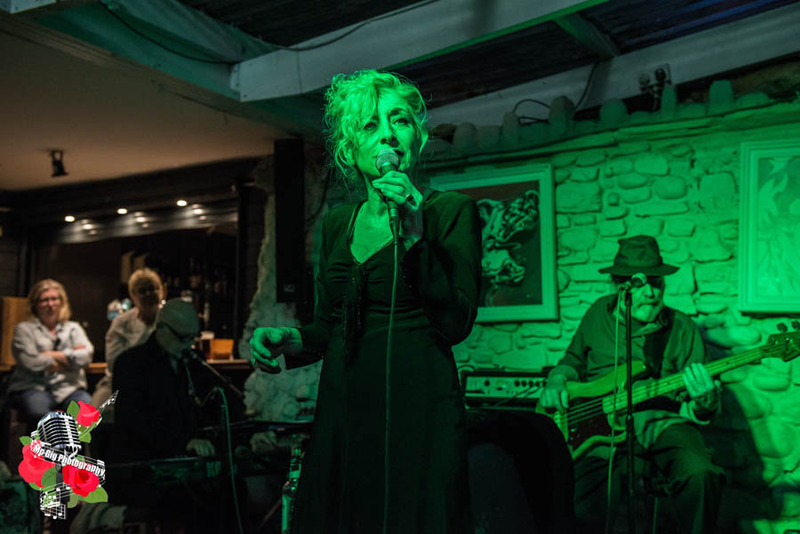 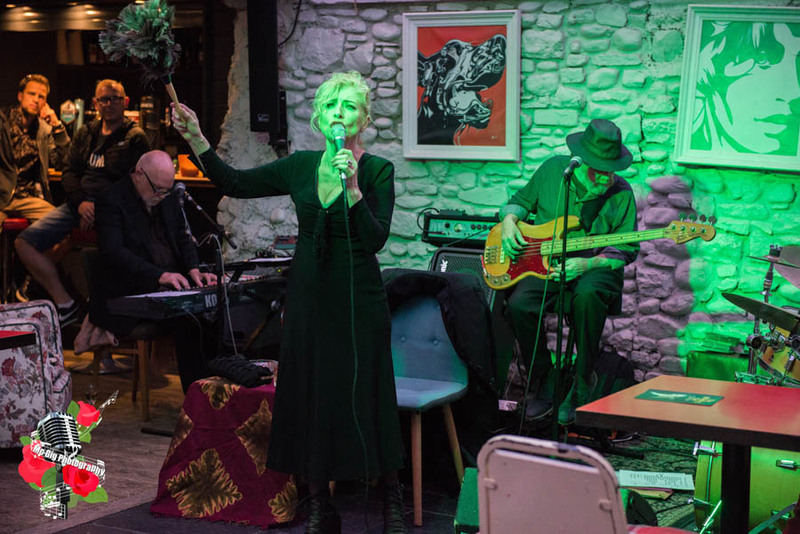 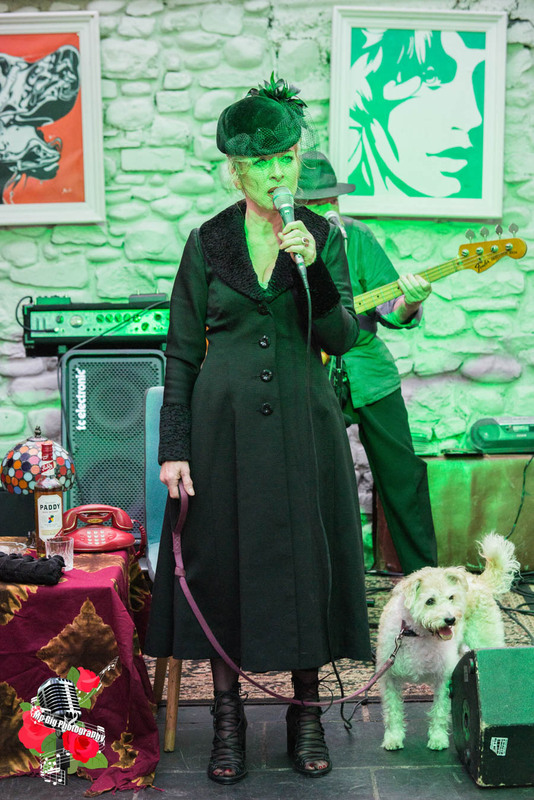 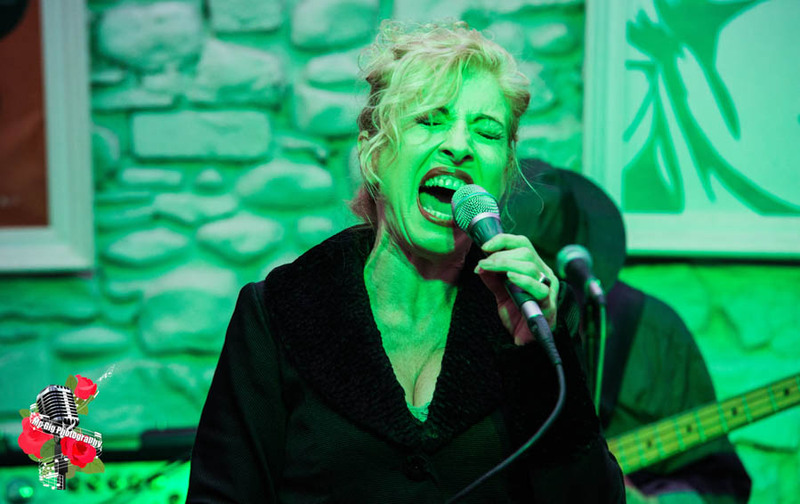 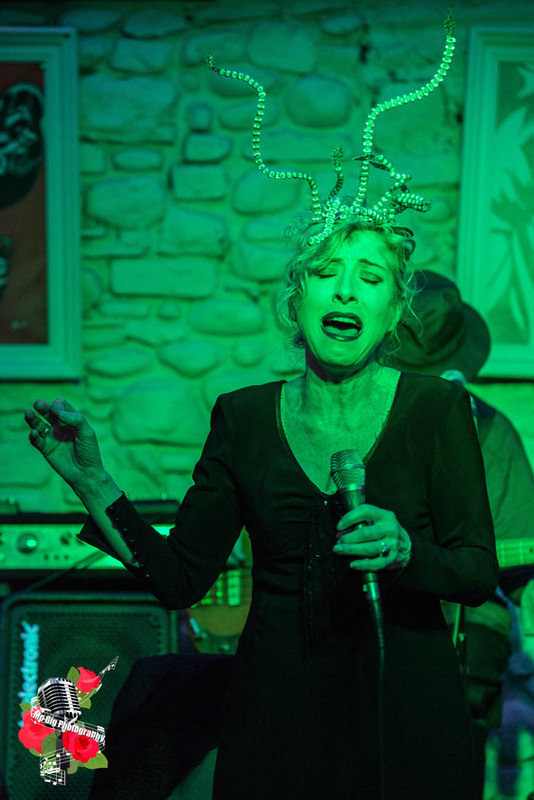 Ireland’s leading jazz vocalist, Honor Heffernan took to The Sofa Sessions at Billy Byrne’s on Thursday night. 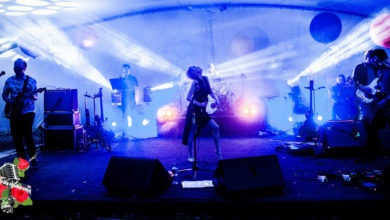 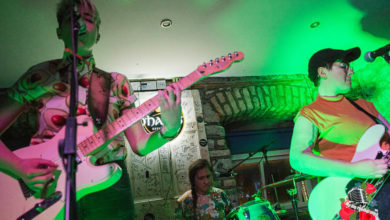 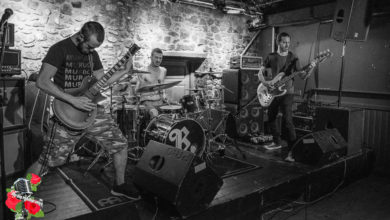 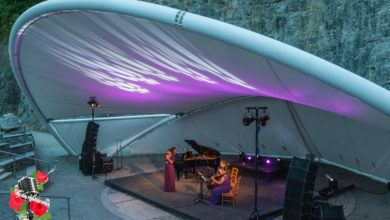 It’s a busy time of late for the Sofa Sessions, with weekly Thursday gigs heading into this year’s Kilkenny Arts Festival. 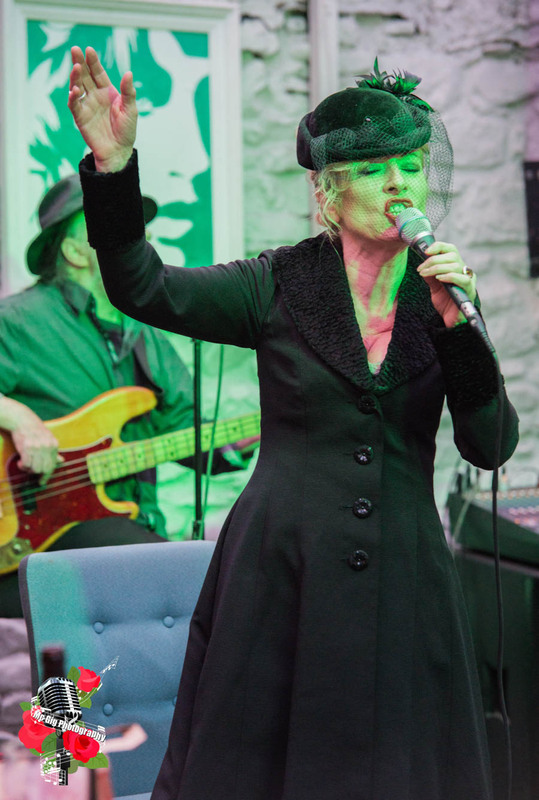 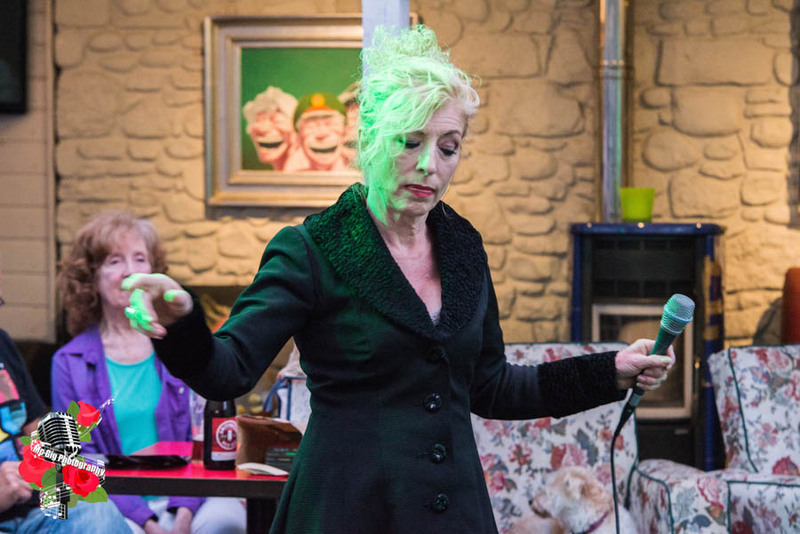 Norma Winstone’s been to town, Bogey Boys guitarist Jimmy Smyth is on the way, but Thursday was all about Honor Heffernan. 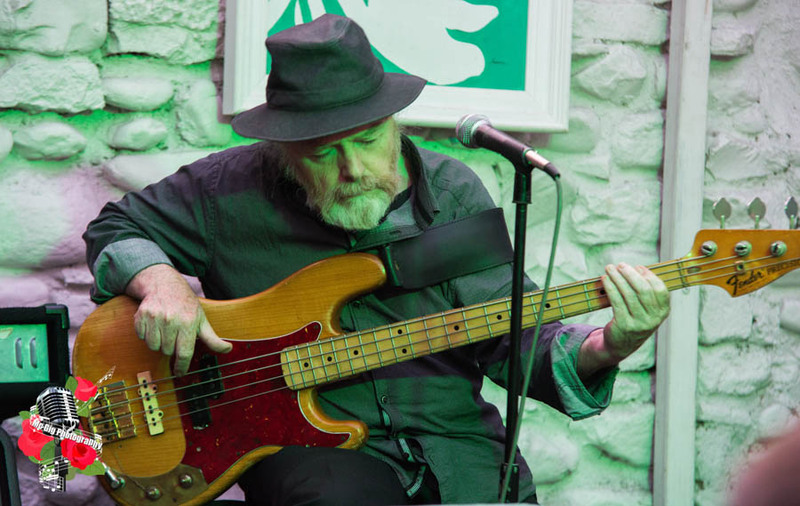 Ian McDonnell was there with the camera again for these shots.